KidKraft Activity Sandbox Just $67.99 (Was $160)! 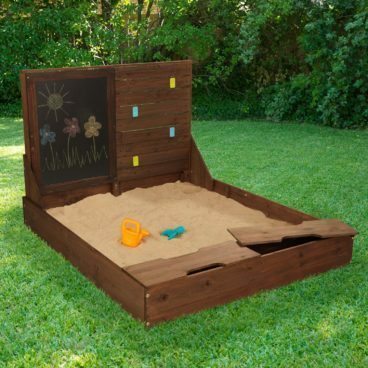 You are here: Home / Great Deals / Amazon Deals / KidKraft Activity Sandbox Just $67.99 (Was $160)! Great place for your little ones to play! Order the KidKraft Activity Sandbox for Just $67.99 (Was $160)!